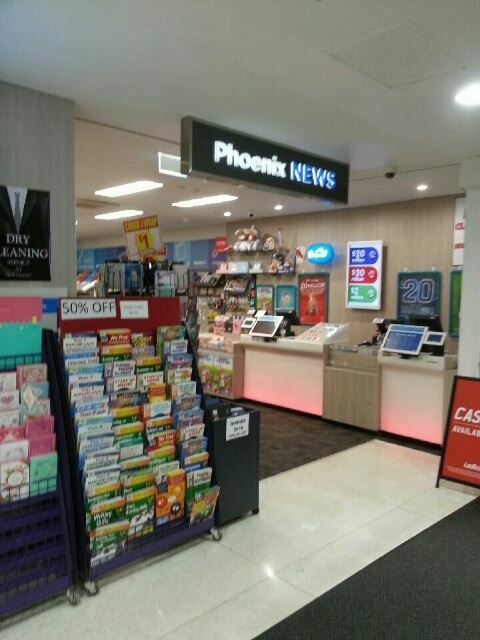 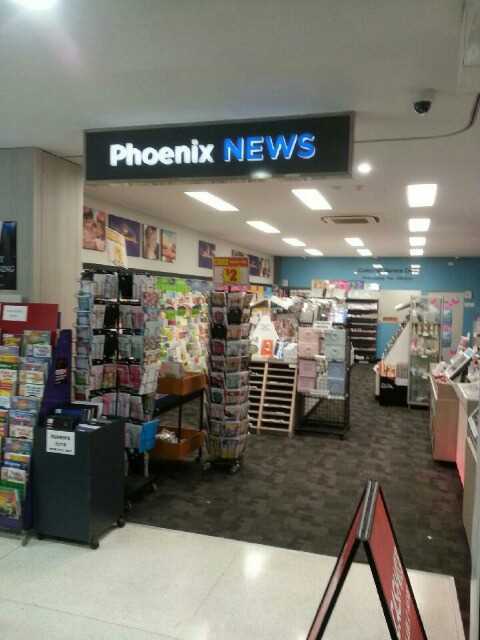 Let us show you this brilliant news/lotto business in a well - known busy shopping centre in Spearwood. 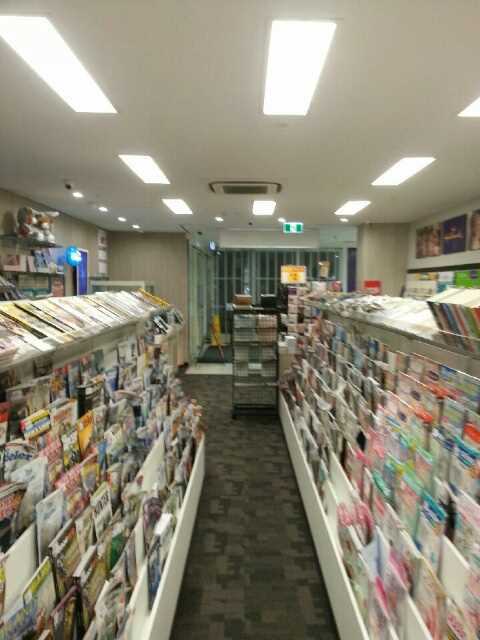 The same owner has been operating this business since 1999, so has built up an amazing amount of repeat clientele as well as a great reputation in the area. 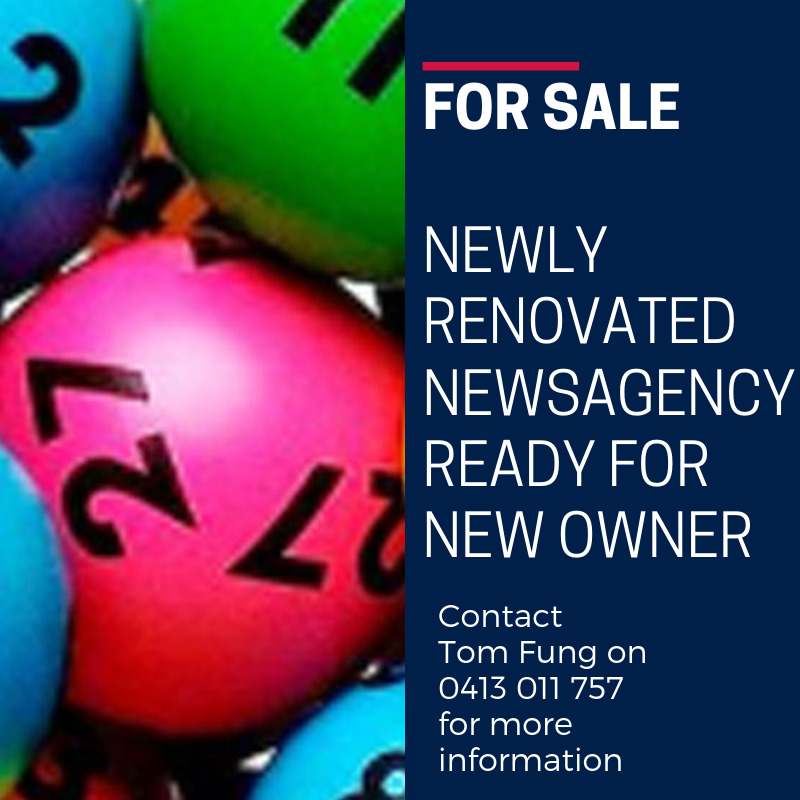 This outstanding news/lotto was renovated not long ago and the fit out is incredible. All the hard work has been done for you so all you have to do is walk in and start trading. 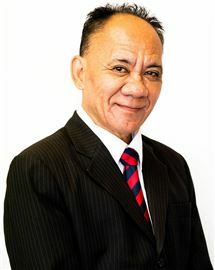 Call Tom Fung on 0413 011 757 for an inspection today.